Bring outer space into your room. These stars and comets glow like the real thing. 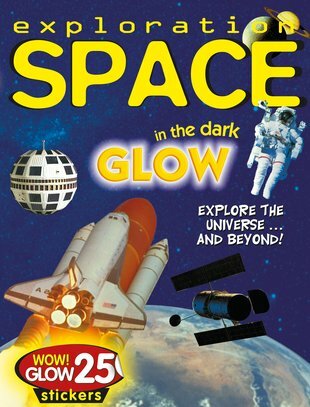 It’s the space book that outshines the rest. The one where the stars and comets really shine. Why? Because they’re glow-in-the-dark stickers to put all over your bedroom. But trust us, the book is pretty nifty too. Facts about space. Photos that show you the view in close-up. Plus all the info you’ll need if you want to explore space for real.